In China WeChat is THE social media. With over a billion registered users and features ranging from traditional messaging to ordering food, to reading the news, to booking a doctor’s appointment…WeChat is an ecosystem and a fundamental part of China. Even things like business cards are starting to get replaced by QR codes. Celebrities use it to talk to fans. Businesses use it to talk amongst colleagues. In China WeChat is EVERYWHERE. 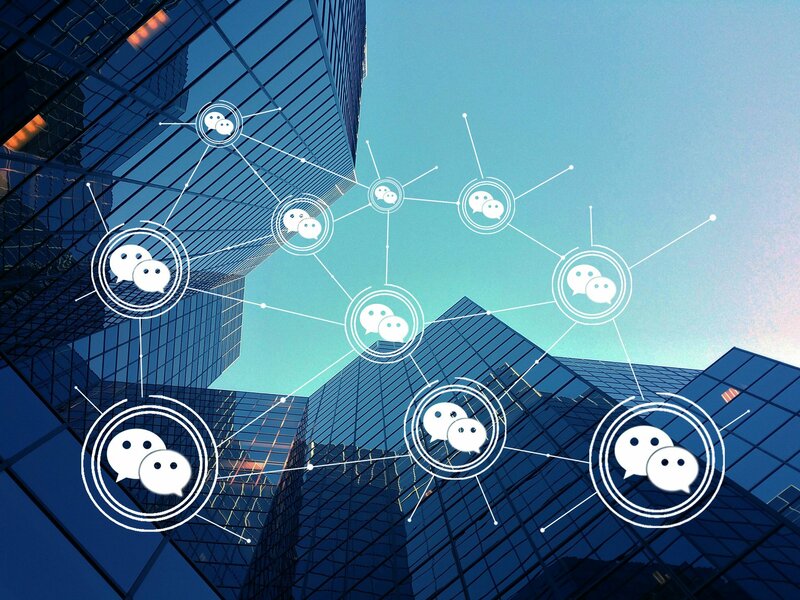 In the digital age, online presence is vital to any company and in China, getting that presence means using WeChat. 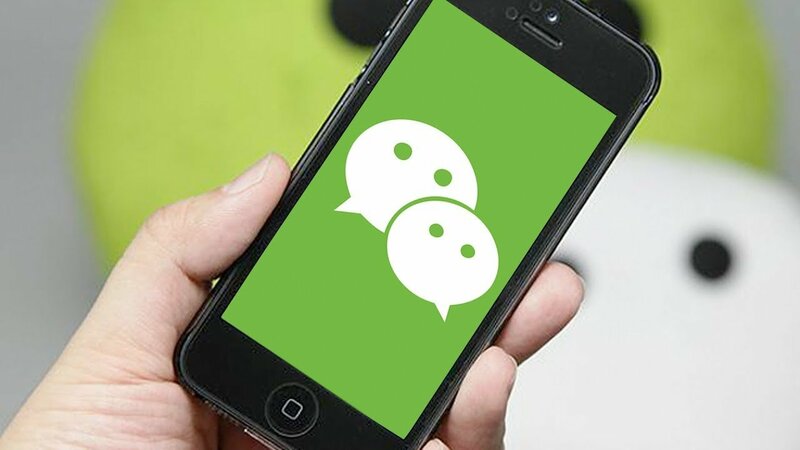 Once on WeChat businesses can advertise and promote their brand to the literally one billion active users every month. It is absolutely essential. To an inexperienced person, navigating WeChat is a struggle and using it effectively is borderline impossible. 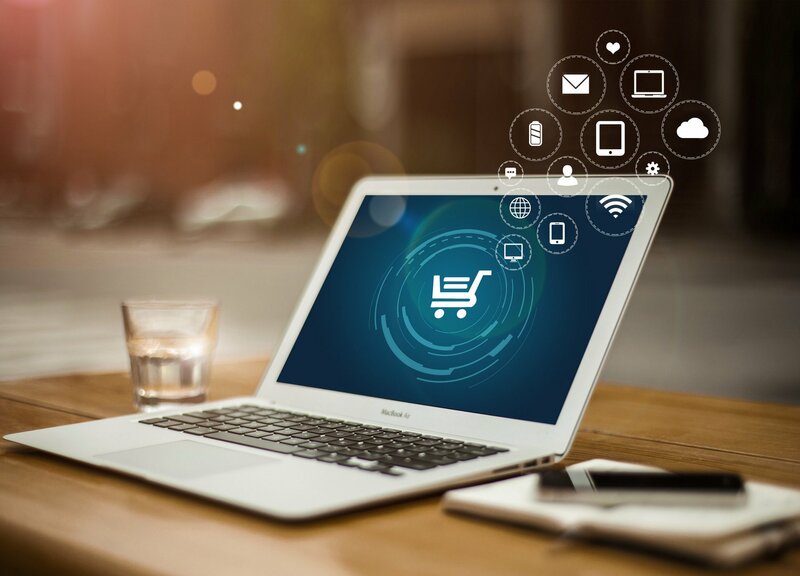 WeChat with its shops, mini programs, advertising opportunities, and multiple accounts, is confusing and we know that, but we also know how to navigate those complexities. 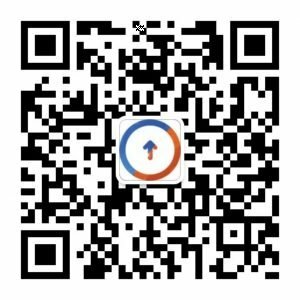 Tolmao has been helping companies use WeChat for years and with our experience we know exactly how WeChat can be used to make your company grow and get recognized in China. We provide a comprehensive service package catered to your company’s needs from set up to maintenance.